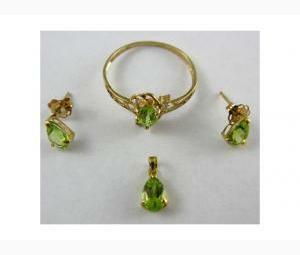 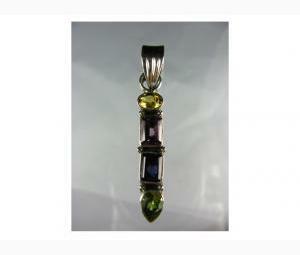 Green Peridot Jewellery - A Complete Set! 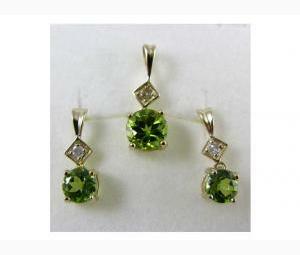 August Birthstone! 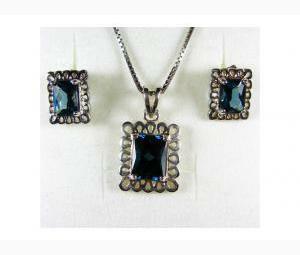 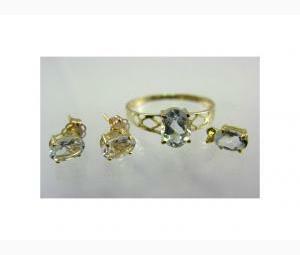 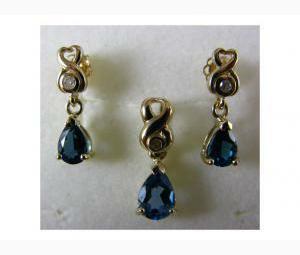 Aquamarine Jewellery - Complete Set! 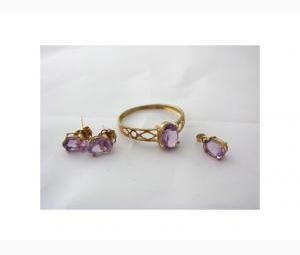 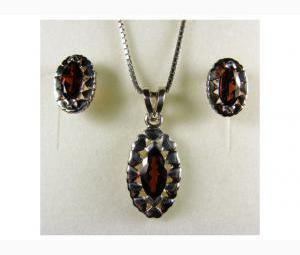 Amethyst Jewellery - Complete Set! 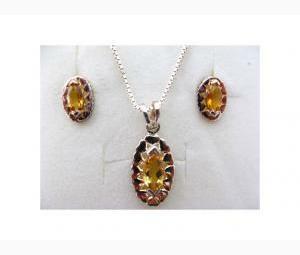 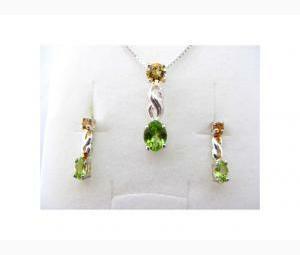 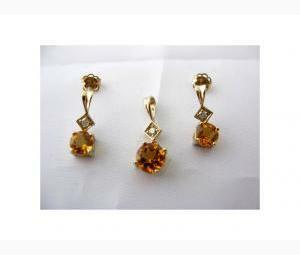 Citrine and Peridot Necklace and Earrings!